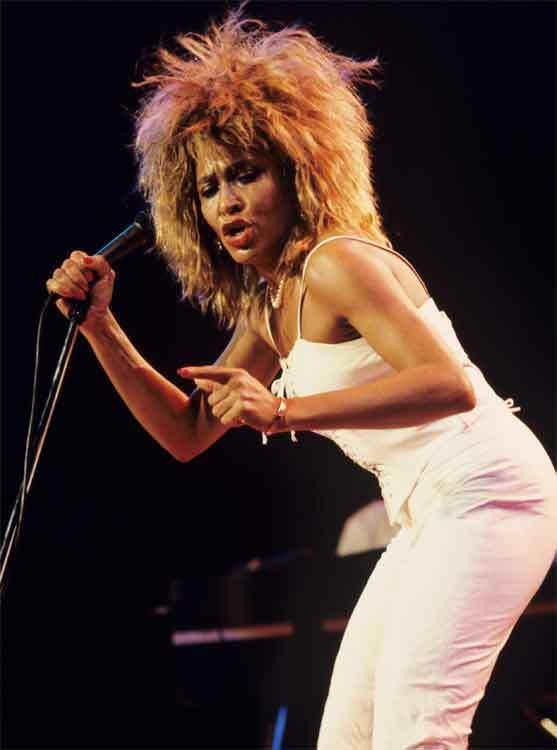 My name is Angie and I have this chance to share my Tina Concert experience with you. Omg, just imagine what it was like to know that you were going to see the biggest star of that era. It was the 24th of December 1985, Christmas eve in our capital city of Perth W.A., Australia. 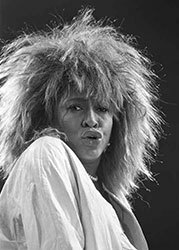 It was her "Private Dancer Tour". Legend or What. We arrived at the Perth Entertainment Centre 1 and 1/2hrs before the show was to start and there was literally hundreds of people waiting for the doors to open. We were anxiously waiting for that moment to get in. Finally we got in and were directed on where to go. Settled in ready for the show to begin. The lights went dim and the lone man on stage hits a huge golden gong. The music starts and the song is "Show some respect". Out comes Tina in a 3/4 length white pantsuit. BEAUTIFUL. Omg an amazing song to start with. She asked the crowd if we were ready for her and the arena erupted. I even found myself shouting. She followed up with one of my faves "I might have been Queen". Then "River deep mountain high". 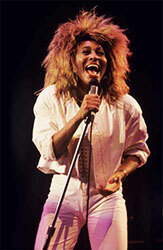 She thanked the audience for helping the next song make number 1 "Whats Love got to do with it". The crowd went wild as she got us all singing along. I sang my heart out. She had a couple of costume changes throughout the show, while offstage her band members and dancers were awesome. 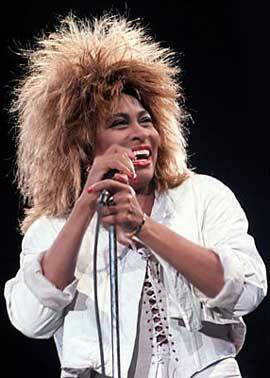 When she was back on.stage she sang "Nutbush", "I cant stand the rain", "Better be good to me". Im loving the Tina strut. How she dances in those heels one will never know. 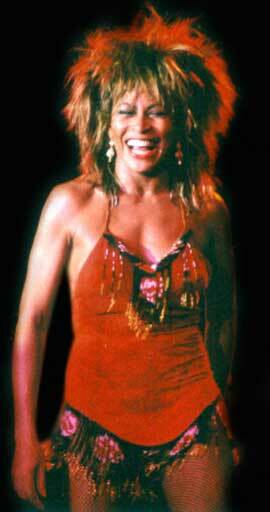 Loved her outfit for PRIVATE DANCER. She also sang "Lets Stay together", another of my faves. She sang "Help","Steel Claw", "Proud Mary", "Legs", "Tonight", "Lets Dance", "We don’t need another hero" and "One of the living". We all shouted for an encore which she did. One very gracious lady there. I was totally overwhelmed and I KNEW FOR SURE THAT I WAS GOING TO GO AGAIN AND I DID. 24 Febr 1988 and 22 March 1988. 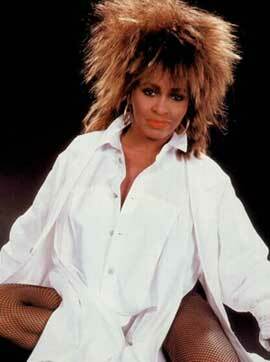 LOVE YOU TINA. Mwah mwah mwah. From me.